Want a new custom home but don’t want to wait? Our beautiful, move-in ready homes are built with the same attention to detail that we provide for all our custom built projects! 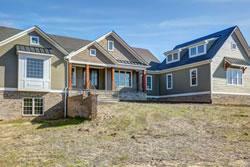 If you are interested in viewing a beautiful home or have any questions, please call us at (804)569-9745.